Water Design Build Blog | Steve Green, Business Development Manager - Water Utilities – Americas, - Xylem Inc.
Steve Green, Business Development Manager - Water Utilities – Americas, - Xylem Inc.
Steve Green is the Water Utilities Business Development Manager for Xylem Inc., based in Portland, Oregon. Steve’s focus is to grow and maintain Xylem’s reputation as the best-in-class provider of water and wastewater technologies and services to municipal clients in the Americas region. 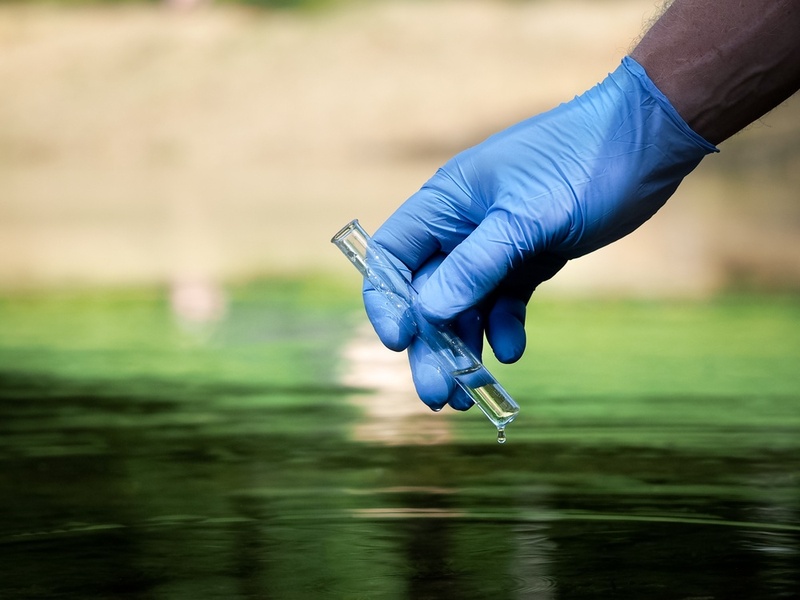 In June of 2013, utility managers at the Anderson Regional Joint Water System (ARJWS) in Anderson, South Carolina, began experiencing intermittent taste and odor impacts to their finished potable water. This led to customer complaints and public relations challenges for the utility. The problems were due to the increasing occurrence of algal blooms in their source water body, Lake Hartwell. In 2014, the town of Berthoud, located on the Front Range of Colorado, north of Denver along the I-25 corridor, was faced with development requests from a combination of residential, commercial, and light industrial users. 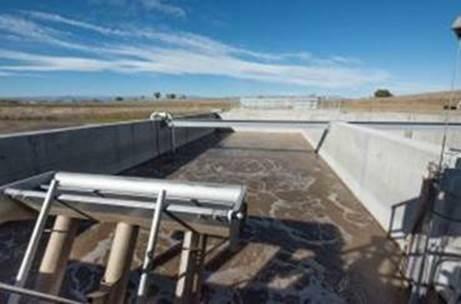 This request coincided with the implementation of stringent nutrient regulations by the State of Colorado for new wastewater treatment facilities. With the planned development of the eastern area of the community, particularly a major complex serving the trucking industry, a new east-side treatment facility would be necessary to sustain the planned growth of the city to the east of the existing service area. As a result, Berthoud officials made the decision to build a new wastewater treatment plant under an expedited schedule to accommodate the growth on the eastern part of the town.